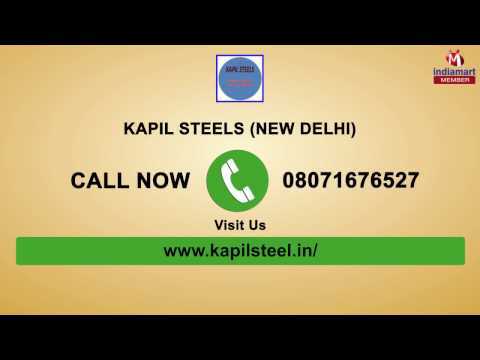 Since the inception in 1978, we at Kapil Steels had been persistently acclaimed as an outstanding supplier, wholesaler and retailer of highly durable and top grade quality Roofing Sheets and Ventilators. With the vast knowledge of the particular domain, we are completely adept in offering wide gamut of Roofing Sheets, Roof Ventilators and Tile Roofing Sheet. Our product line is applauded for its superior quality, immaculate feature, longer service life, non-corrosive and highly durable nature. We are offering the entire product range in customized specifications as per our client%u2019s requirements.